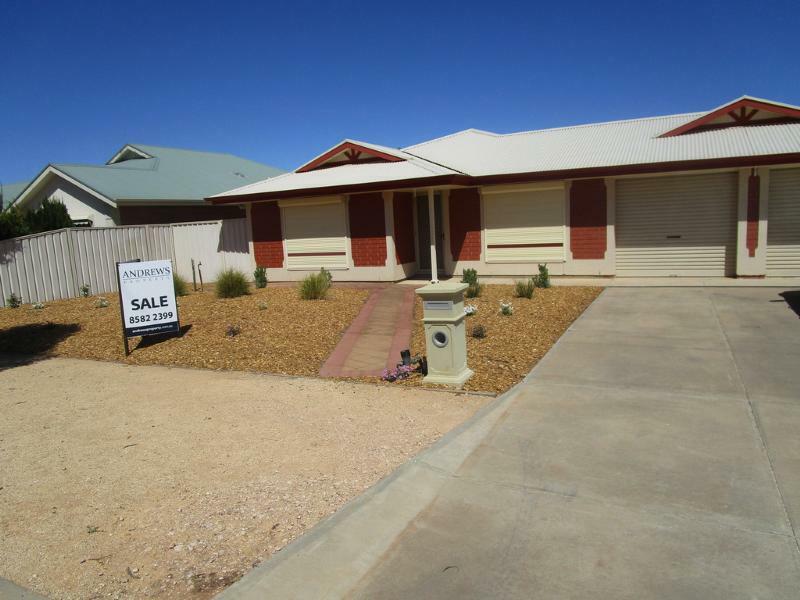 - Home is very neat and complete, only 8 years old and ready to move in. 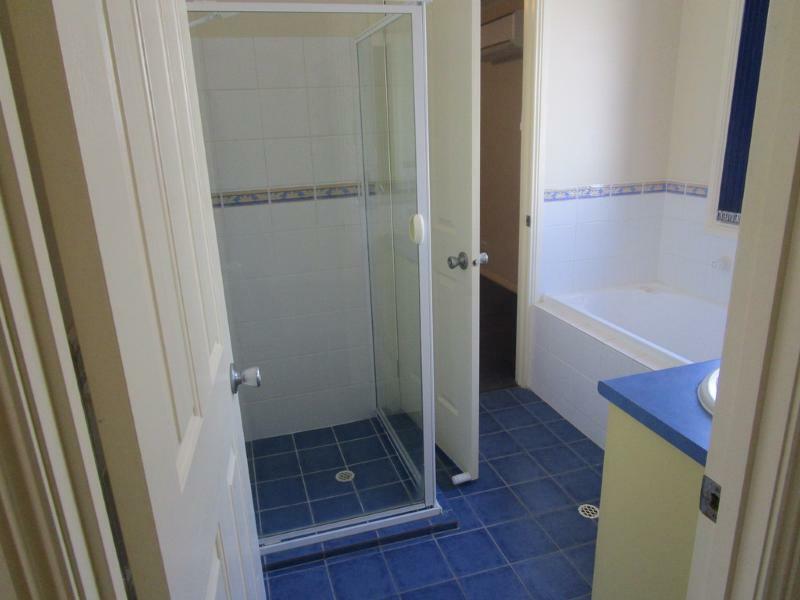 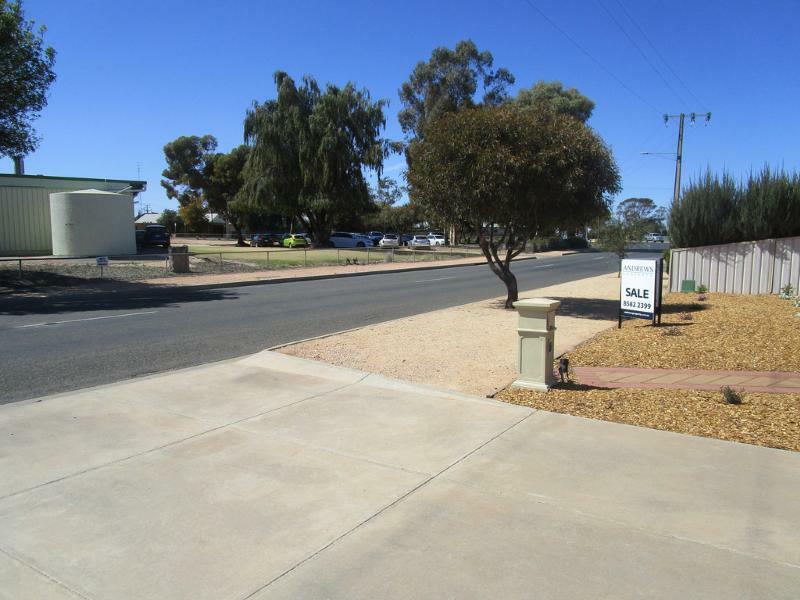 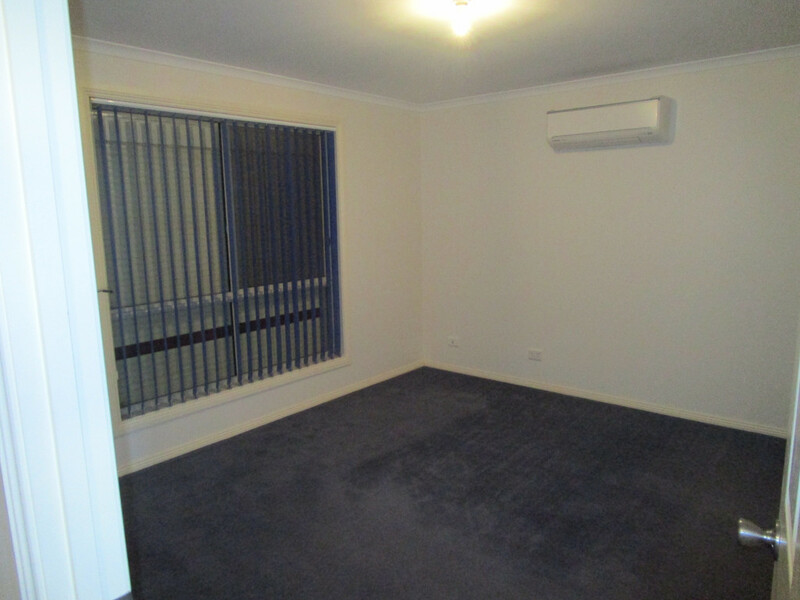 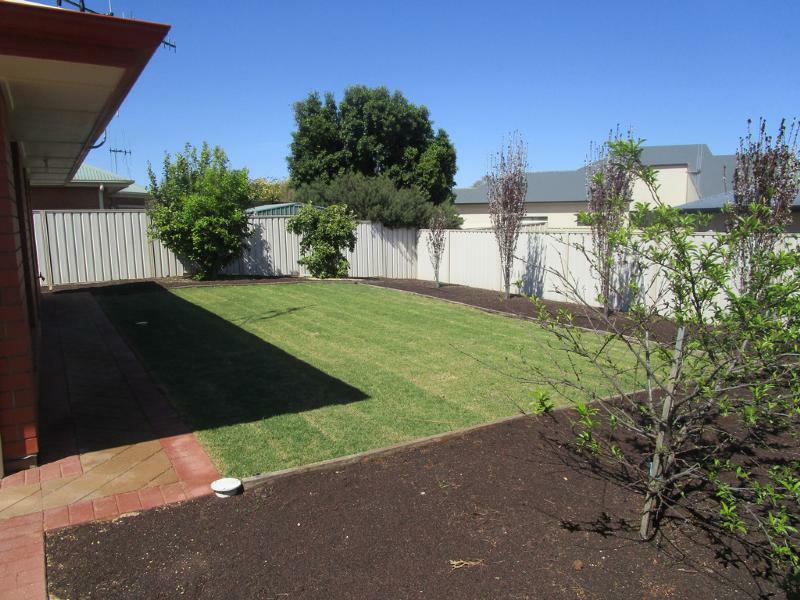 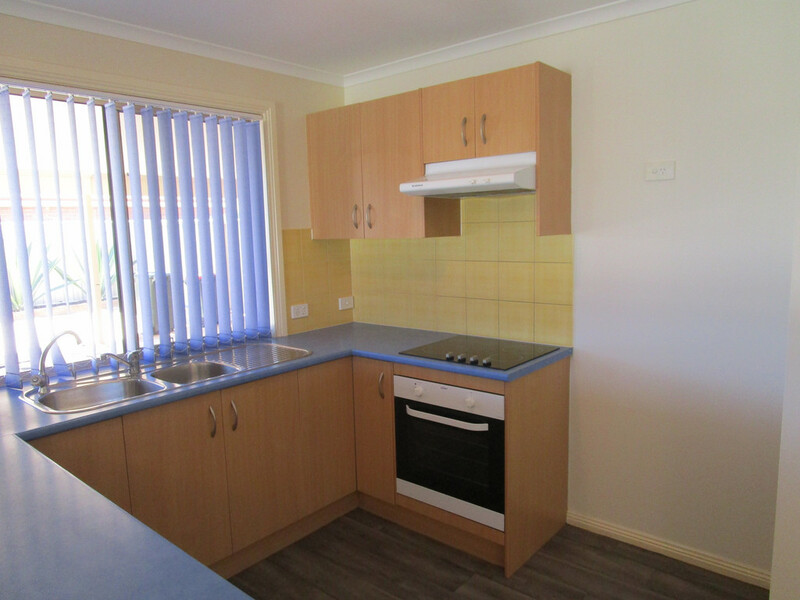 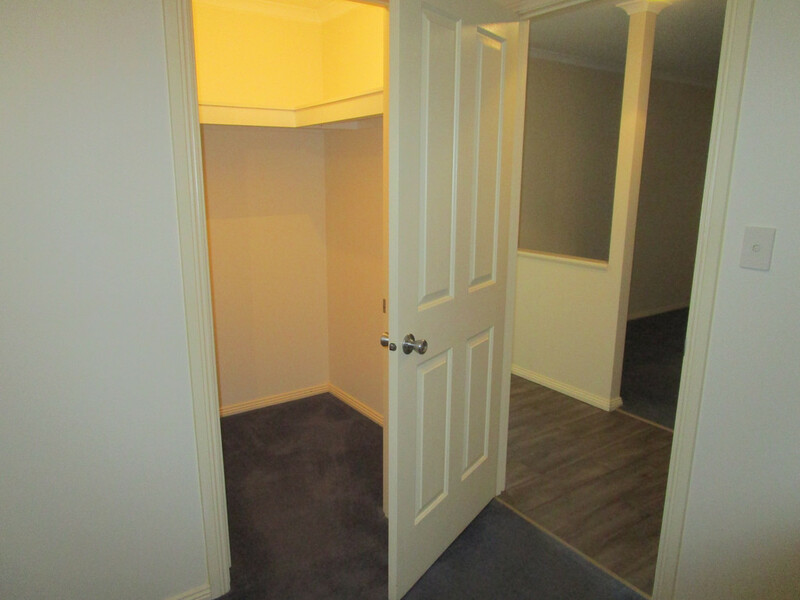 - 3 bedrooms with a 2 way bathroom, all bedrooms are carpeted. 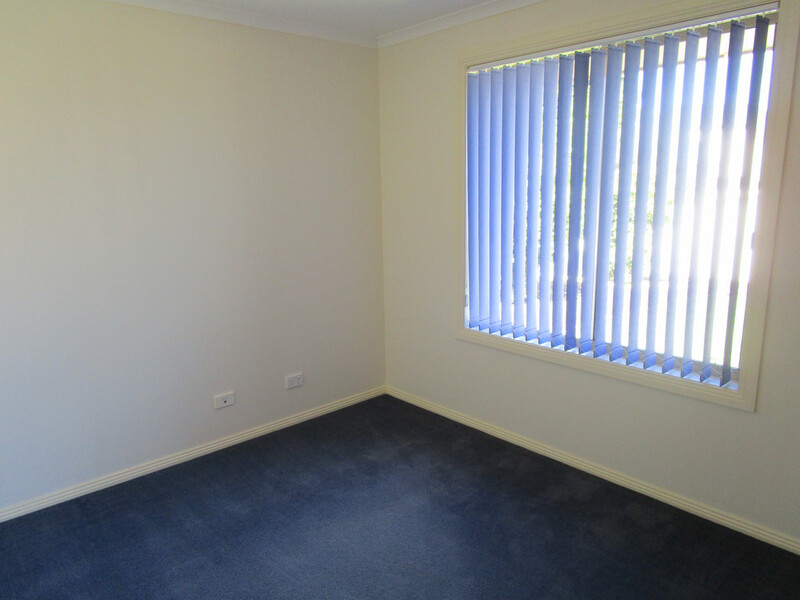 - 2 good size living areas, split systems in both living areas and master bedroom. 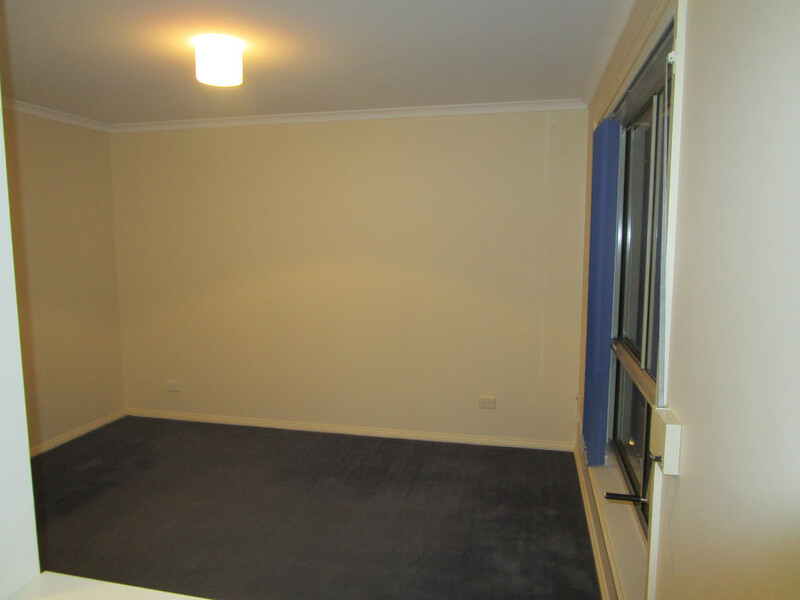 - Master bedroom includes a walk in robe. 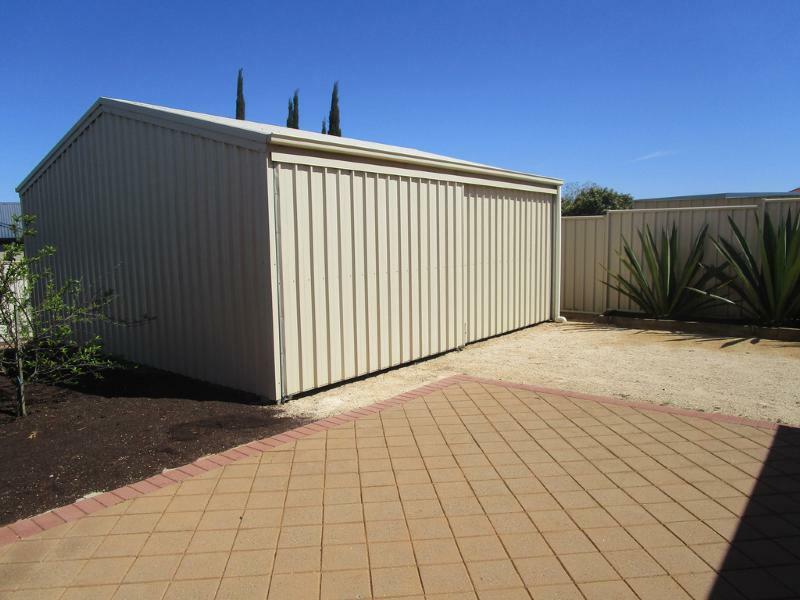 - Roller shutters which are ideal for privacy. 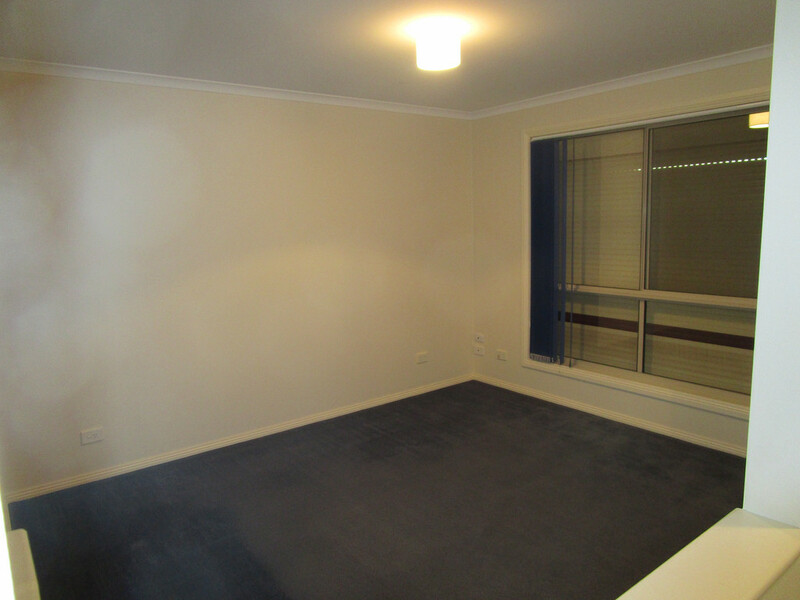 - This home is steel framed with a large amount of shedding. 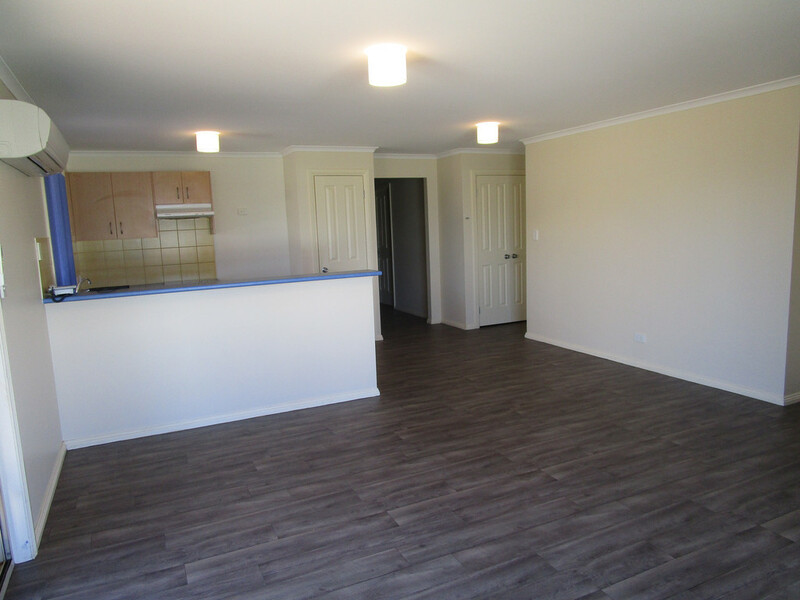 - Double carport under the main roof. 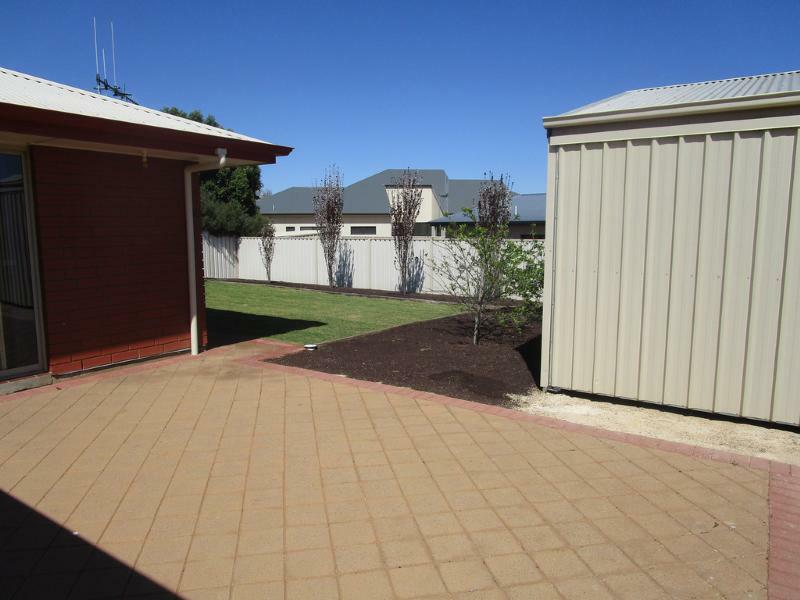 - Side entrance for easy access to shed which is perfect if you have a caravan. 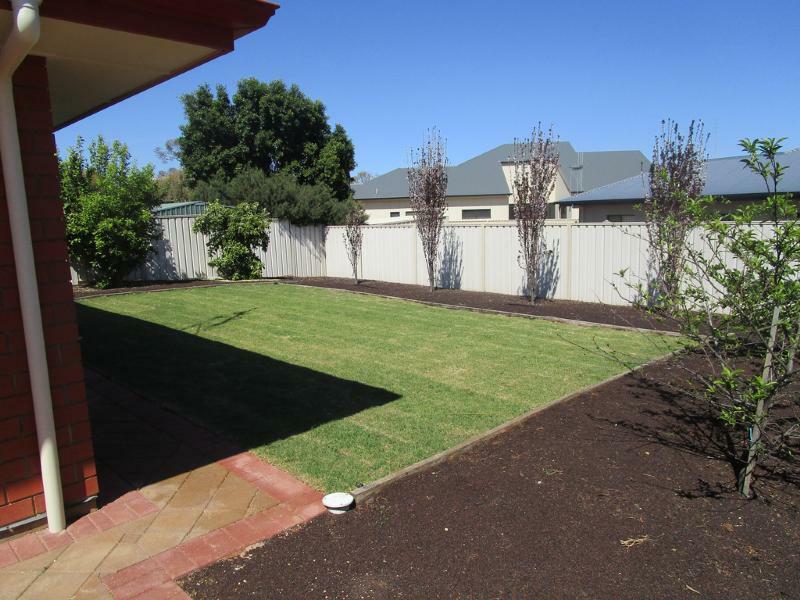 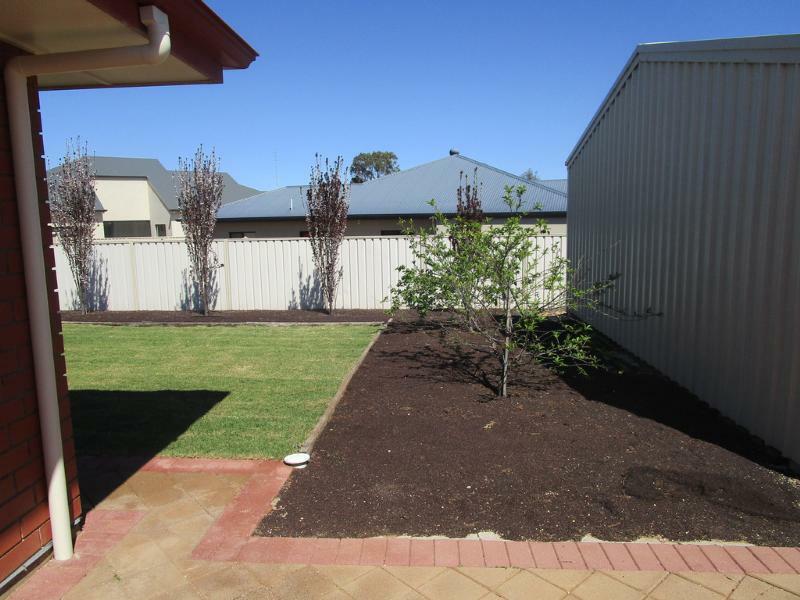 - Brand new garden with drip irrigation. 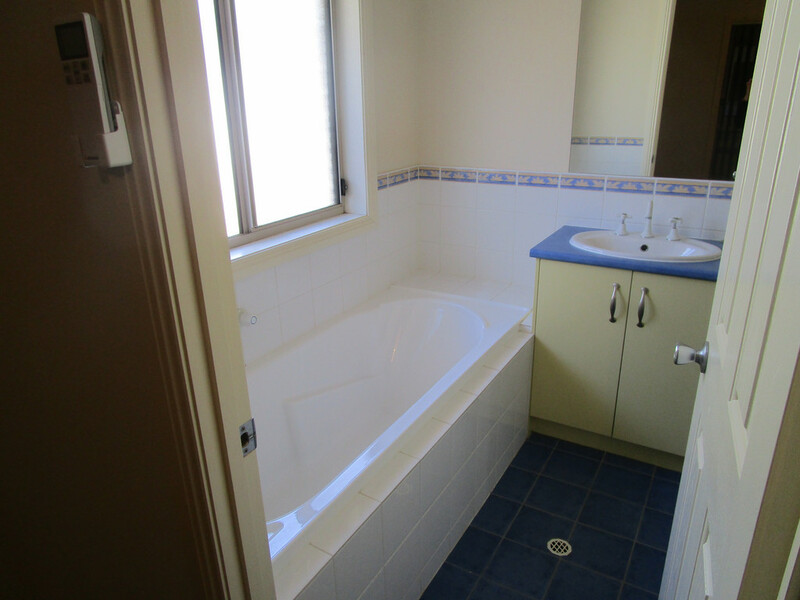 To find out more information about this property or make a time to inspect. 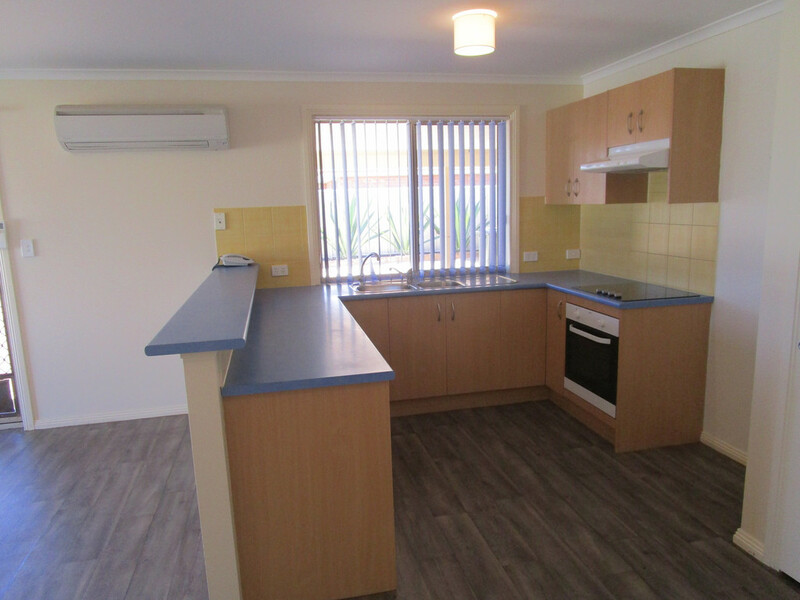 Contact Sue Wurth on 08 8582 2399 or 0431 488 538.